Lotus plumule is another type of Lotus flower that is far less famous than the Blue Lily and Blue Lotus flowers, but it has potent aromatic characteristics unique to itself. 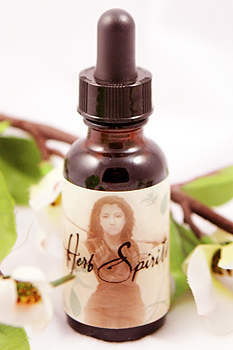 The main constituent, as expected, is nuciferine, but veterans and fans of Blue Lotus will notice a different energy about this aromatherapy tincture, especially because it is a Full Spectrum extract containing the entire energy signature of the plant, but in a stronger form that a straight hydrosol. Lotus plumule is another type of Lotus flower that is far less famous than the Blue Lily and Blue Lotus flowers, but it has potent characteristics unique to itself. The main consituents, as expected, are nuciferine, but veterans and fans of Blue Lotus will notice a different energy about this tincture, especially because it is a Full Spectrum extract containing the entire energy signature of the plant, but in a stronger form than a straight hydrosol. The sacred blue lotus flower (Nelumbo nucifera) has become etched in folklore because of a fabulous people who supposedly occupied the north coast of Africa and lived on the lotus. The sacred lotus flower was also what the Ulysses' crew smoked after coming ashore following years at sea.